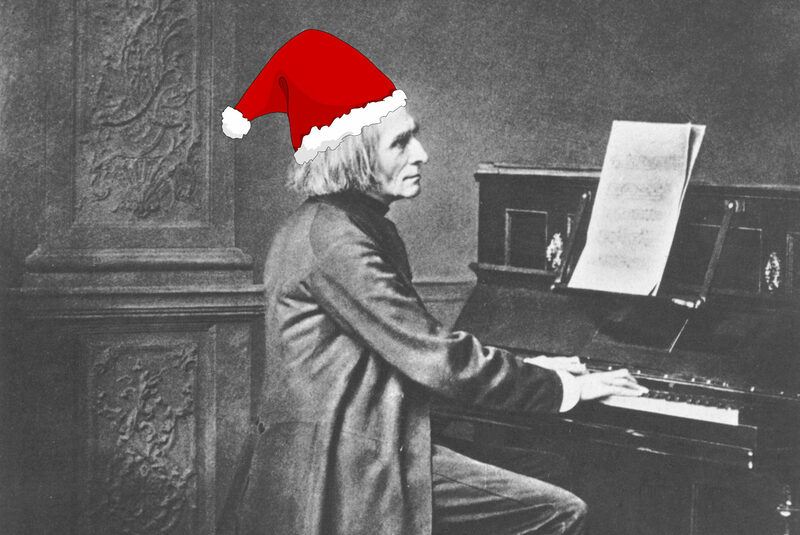 Pianist Kirill Gerstein talks about how Liszt turned a training exercise into high art. 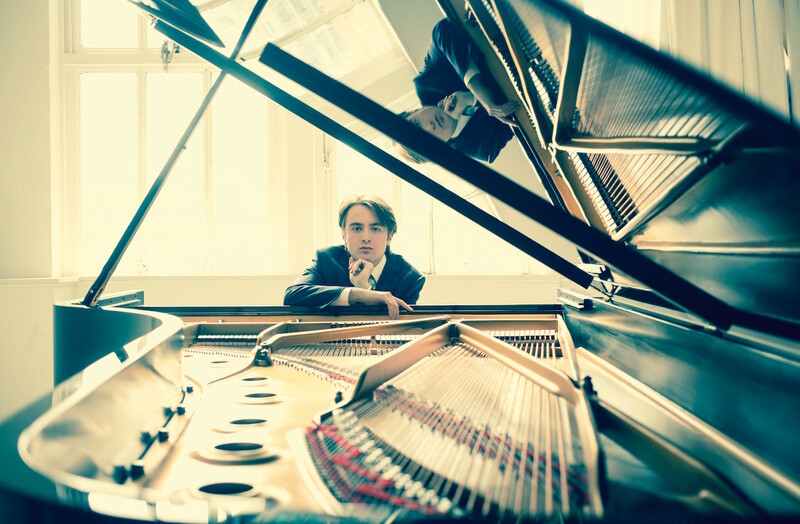 Liszt’s Transcendental Études are such popular pieces that pianists Kirill Gerstein and Daniil Trifonov put out recordings of them within a month of each other during 2016. Which made Classical Classroom ask, “What’s with the étude, dude?” In this episode, Gerstein teaches what an étude is, and why Liszt’s are “transcendental,” using lots of skiing metaphors. 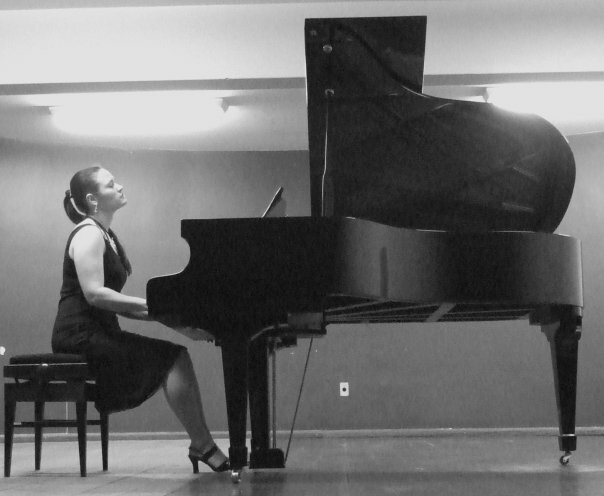 Also included: a piano smackdown. 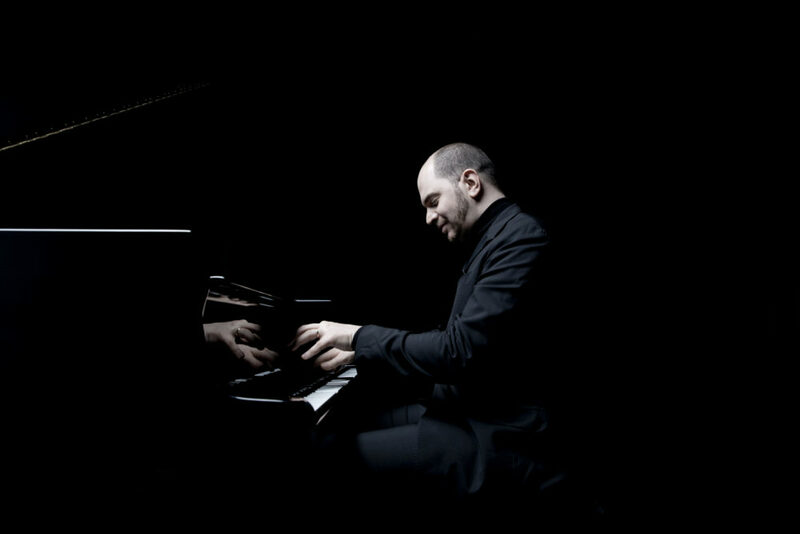 All music in this episode from Kirill Gerstein’s recording, Liszt: Transcendental Études, S. 139. Audio production by Todd “Twilight” Hulslander with full moon transformation by Dacia Clay and assistance from Mark DiClaudio.